Watching videos on Fire TV devices no longer requires a remote. Amazon’s Alexa voice assistant is ready to control your Fire TV . 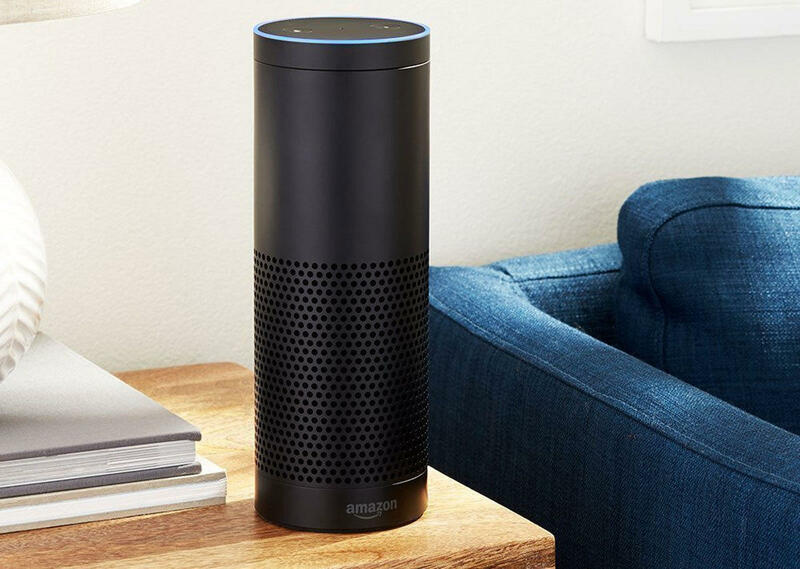 Using an Alexa device such as the Amazon Echo, Echo Dot, or Echo Show, you can watch videos, search for videos by genre, and control playback without picking up the remote. Hands-free voice control is available now on all Fire TV boxes and Fire TV Sticks in the United States, and should be available on all Fire TV Edition televisions in the United States by the end of this week. For now, launching directly into a video works with Amazon Prime on all Fire TV devices, and with over-the-air channels on Fire TV Edition televisions. Although you can launch other apps by voice, you’ll still need a remote to navigate past their main menus. This could change in the future with the Alexa Video Skills API, which allows third-party video apps to hook into Amazon’s virtual assistant. A streaming service like Hulu, for instance, would need to use this API to let you launch episodes of Seinfeld without touching the remote. That same API also allows for TV controls such as volume, power, and input, provided the television is connected to the internet. TV makers, however, must add support for this feature on their own, and right now only Sony has done so in its latest 4K HDR sets, including the awesome XBR-A1E we first reviewed in May. The story behind the story: Amazon isn’t the only one looking to liberate couch potatoes from their remotes. Google also supports voice control over Chromecast-enabled devices using its Google Home speaker, and this works with several third-party services including Netflix and Hulu. And with Apple working on a Siri-powered speaker called HomePod, it’s possible that the Apple TV could get hands-free controls in the future. Amazon has laid the groundwork to compete in this space; now it just needs to get more streaming services and TV makers on board.